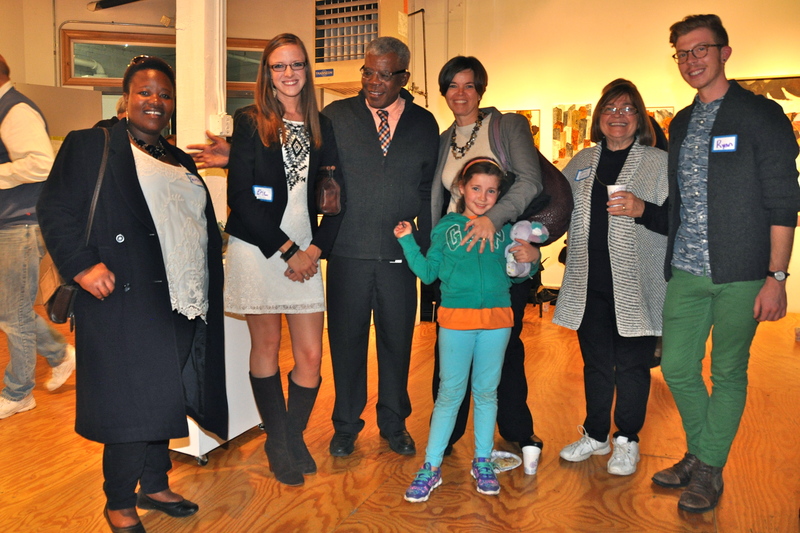 Seward Longfellow Restorative Justice Partnership was founded in 2004 by neighborhood volunteers with support from Seward Neighborhood Group and Longfellow Community Council. Our Mission is to build community by providing the opportunity to repair harm by involving the victim, offender, and community in solutions that promote healing, accountability, and reconciliation. Crime damages people, communities, and relationships. Restorative justice examines the harm caused by an offense and emphasizes the needs of those impacted in developing a plan for the harm to be repaired. In contrast, the court system emphasizes laws broken and assigns “punishment” accordingly. As an alternative to court, we conduct Restorative Group Conferencing through agreements with the Hennepin County Attorney’s Office and the Minneapolis Police Department. Our target clients are youths who are 18 and under in the Seward, Longfellow Cooper, Howe and Hiawatha neighborhoods and the 55406 zip code area. Our program is completely voluntary. Typical referrals are for shoplifting, theft, property damage and 5th degree assault. Conferences are structured face-to-face meetings between referred youth, their parents, those who have been harmed, their support people, and community members. Conferences are generally an alternative to juvenile court. Trained volunteer facilitators guide conferences to give everyone a voice and create an opportunity to make things as right as possible. Facilitators complete 18 hours of training, which is offered two times per year. Community representatives participate in conferences to share how crime impacts our whole community. After a short orientation, anyone with a stake in 55406 can be added to the list of potential community representatives for conferences. A restorative agreement or plan is developed through consensus among the participants. Agreements specify tangible actions to be performed within an acceptable timeframe. Typical agreements to repair the harm include apology letters, essays about lessons learned, volunteer work, commitments to sports or afterschool activities, and chores at home. What participants say: “this is a powerful process”, “If the criminal justice system was as effective as this program we would be a much safer society.”, “Thank you for taking the time to care about my child”, “This is a wonderful program and I am grateful for the opportunity to participate”. 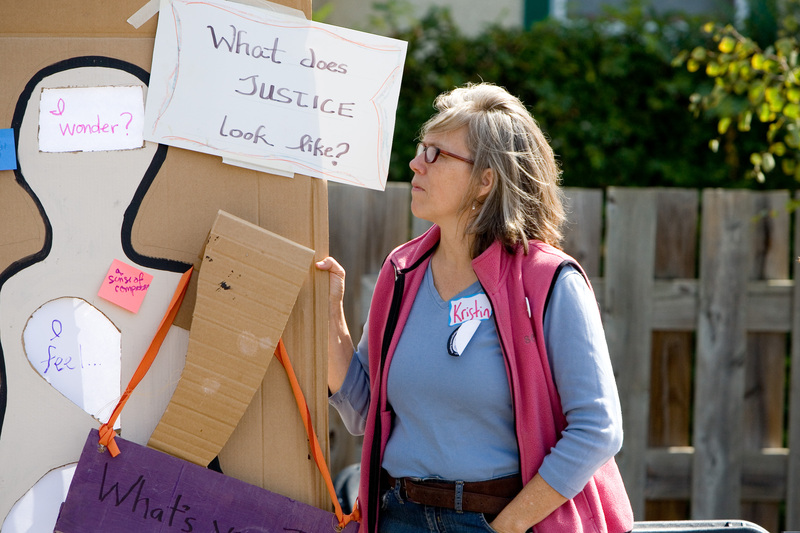 RJ 101: Training for Practice in Everyday Life, a day-long experiential training for individuals who want to deepen their understanding of restorative justice. RJ 101 teaches the principles, philosophies, and practices of Restorative Justice via lecture and experiential education methodologies for empowering our communities. The training was co-created with Donna Minter, PhD, LP of the Minnesota Peacebuilding Leadership Institute and is offered a few times per year. Organizations can also contract to have the RJ 101 customized to their unique program needs. CLEs and CEs that meet many professional licensing requirements are available to attendees of RJ 101. Circles are a storytelling process. Every person has his or her story and every story has a lesson to offer us. People heal and touch one another’s lives through their stories. In a circle, a talking piece is passed and the person holding the piece has the group’s attention. Circles often include multiple sessions. We conduct Peacemaking Circles with referrals from community block clubs, parks, businesses, and schools. These help resolve conflict, prevent and reduce violence, and are used to intervene in harmful events. E-mail Michele@sng.org or call 612-338-6205 x108 for more information. We invite community members, community organizations, businesses, schools, churches, faith communities, and any interested persons in the Seward Longfellow area to join us in promoting reconciliation and healing within our youth and our community. We offer training to volunteers interested in being a trained facilitator or as a participant representing the community’s voice. We are available for presentations about restorative justice and restorative conferencing, and for demonstration peacemaking circles. • Make use of our process through referrals. • Participate in a restorative justice process as a community representative. • Attend facilitator training and volunteer to facilitate restorative conferences. 2323 E. Franklin, Minneapolis, MN 55406. Or, give a secure, on-line donation through GiveMN.